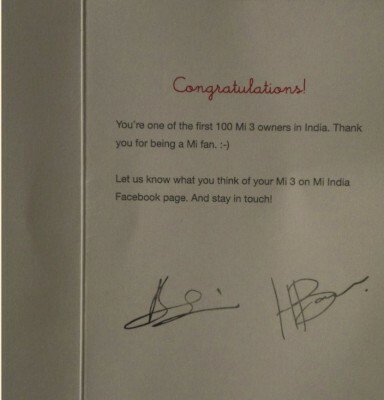 Touched the sweet middle spot, did it, Micromax! Now all to do is reach for higher and lower grounds, you’re starting with a new brand, Yu, a new face attempting to gain the love and appreciation of wild internet consumers, who poured their hearts to newcomers, Xiaomi and OnePlus, in Indian market even though these newcomers have apparently less coverage in cost of reach and support network; “Yu” as pronounced in “You” signifying focus to the consumers, as are we. You learned from these newcomers, these foreign brands who understood Indian consumers more than you anticipated, you launched Micromax Canvas Nitro to gain some of that love from us, yet you failed; while in the midst of all these, you never gave up, you knew something doesn’t sit very well, you had to create the idea of something new, different, so you created “YU”, but that was still you, Micromax, in disguise, so you decided it right to go with Cyanogen as your exclusive software partner, for Cyanogen is known for superb android experience, frequent updates and community driven platform. 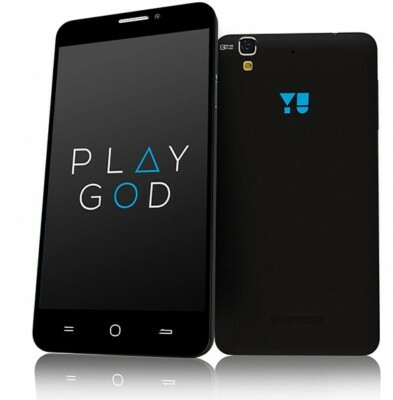 Finally your “Eureka” moment is here with the launch of first Yu branded phone aptly named “Yureka”. Launching Yureka android smartphone today, Micromax promises better support and after-sales service including door pickup and replacement for its Yu consumers. Hitting Xiaomi while it is on its low– facing ban in India, Micromax has released Yureka at the sweet price of Rs.8999, making it a direct competitor of Xiaomi Redmi Note model. It will be sold online exclusively on Amazon.in. Registration will start from 2pm, 19th December and the actual sale will begin in the 2nd week of January, 2015 . Mandatory Registration prior to actual sale indicates the same flash sale model followed by Xiaomi on Flipkart. Yu Yureka has Snapdragon 615 chipset, which has two Cortex-A53 64-bit quad-core units, each differently clocked. One quad-core set is clocked at higher speed of 1.5GHz while the other quad-core set is clocked at 1GHz. 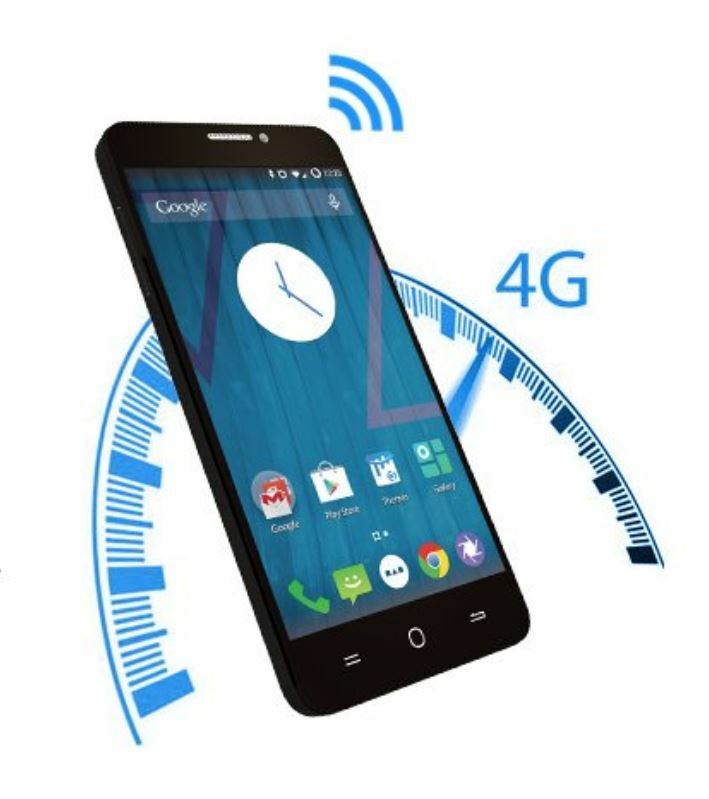 Higher speed quad-core activates when high workload is detected and lower speed quad core set on low requirements. Both these quad-core units can be activated simultaneously if need required be. Adreno 405 GPU handles graphics and gaming needs and this GPU clocked at 550MHz supports OpenGL ES 3.0, DirectX 11.2 and OpenCL full profile. To complement the processing power, there is 2GB RAM. Yureka features 5.5-inch HD IPS display with resolution of 1280×720 pixels. The display is protected by Gorilla Glass 3. Cyanogen OS provides fluid, unbloated android experience and lots of customization option. 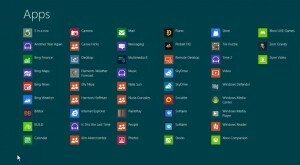 Furthermore, warranty is not void for rooting or unlocking bootloader. Micromax has also assured that it will release kernel source code in future. Equipped with Sony IMX135 CMOS sensor, there is 13 megapixel rear camera with 5P Largan Blue lens architecture. The camera has support for burst mode rapid shooting, slow-motion capture and full hd video recording. On the front, there is 5mp selfie-shooter. Though, practically 4G is yet a far cry in India, but it’s happening sooner or later. 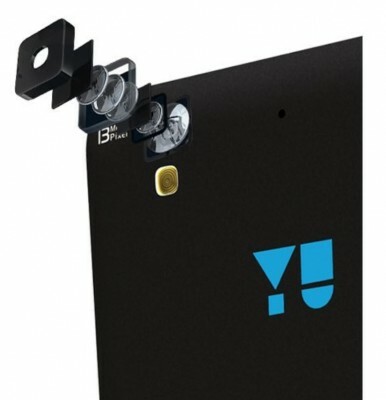 Yu Yureka has Cat4. LTE support with speed upto 150mbps, including compatibility for both 4G LTE bands in India(TDD B40 2300MHz and FDD B3 1800MHz). Yureka also supports dual sim with dual standby connectivity. The battery capacity is just 2500mAh, which is a downer. This is where Micromax didn’t do well. 4G capable smartphone in India must feature 3000mAh battery at least. We all know poor network strength conditions in India. Furthermore, that octa core power, 5.5inch hd screen, 4G capability, these features cost heavy on battery backup. The best smartphone at this price was Xiaomi Redmi Note 3G variant, while the 4G variant of Note costs rupees 1000 more and not yet available; Micromax Yureka is 4G-capable octa core smartphone with equally great specifications. In fact, Yureka seems to be a better choice than Xiaomi Redmi Note and believe the author of this article, it’s not easy to say this as the author is real fan of Xiaomi products. From the author’s perspective, Yureka grades high in processing/graphics power, software support and updates, 4G feature (cheapest 4g android smartphone in India), in comparison to Xiaomi Redmi Note (mediatek octa core with Mali-450 gpu, Android 4.2 based MiUi v5, 4G version costs 1000 bucks more and comes with single sim connectivity). On the other hand, Redmi Note grades high in terms of display quality(great touch sensitivity, brightness, though not protected by Gorilla Glass 3) and battery life (3100mAh battery and battery backup is indeed very good). Overall, Yureka wins! Of course, this is pre-release verdict based on author’s opinion. Screen Size of 5.5 inch (13.97 cm). Out of box, it is loaded with Android 4.4.4 KitKat (Cyanogen 11). We’ve also heard, from some sources, that Yureka is rebranded version of the Chinese Coolpad F2 4G model, be it or not, Yureka is a game-changer, and Micromax’s Yu brand is here to stay, to entice more users, to win loyalty and pat on the back. It even got ban injunction against OnePlus One for use of Cyanogen in India – a reflection of seriousness of the company. Now Micromax has to touch the lower ground i.e. 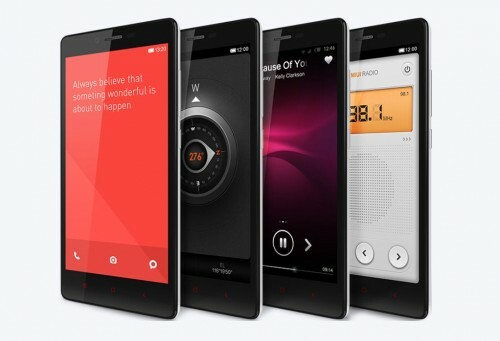 bring out Redmi 1s competitor and in course of time, reach the higher ground i.e. put forth Mi 3/4 or OnePlus One competitor; but lets take one step at a time! Connect with us for a more thorough go-through of Yureka moments in coming days. My Yureka is showing only 3 System Profiles i.e Automobile,Default and Silent though it has more profiles . Please let me know the solution for this.